Want to write a book in 2016? Great! But it will never happen unless you are realistic. 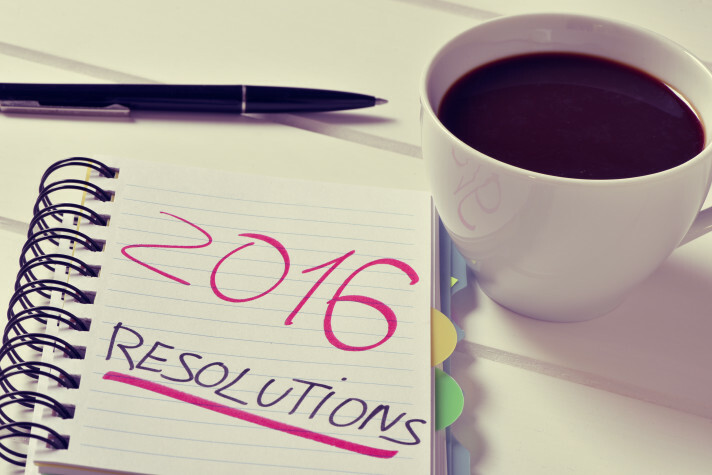 Here’s how to set realistic writing goals for 2016. Websites explained in a way that makes sense for the automotive aficionado. Want to know what your readers like? That’s why the A/B Split Test was created. We’ll teach you how to create one using MailChimp. We’ll show you how to become a book blogger and get free books.